Very often in CRM implementations, we find ourselves writing plugins to validate the unicity of records and prevent the creation of duplicates. One example is having contacts uniquely identified by an email address. 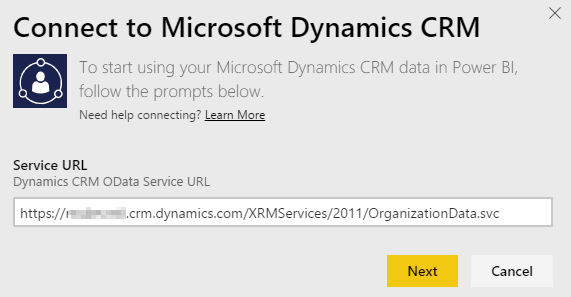 That can be useful for user login from portals (unique emails in CRM), or when integrated systems need to connect to CRM and perform operations on existing records (no need to synchronize the CRM ID, use an existing alternate identifier to access your data). 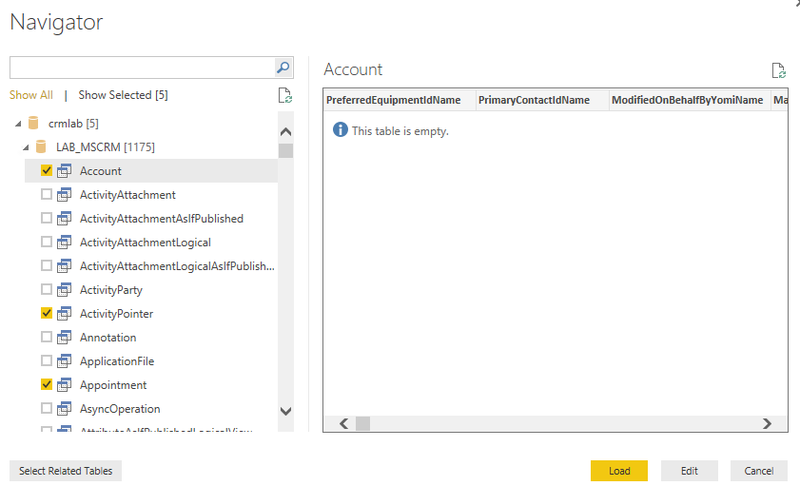 The Dynamics CRM Online 2015 Update 1 brings a new and exciting functionality to handle this type of scenario very easily: Alternate Keys. 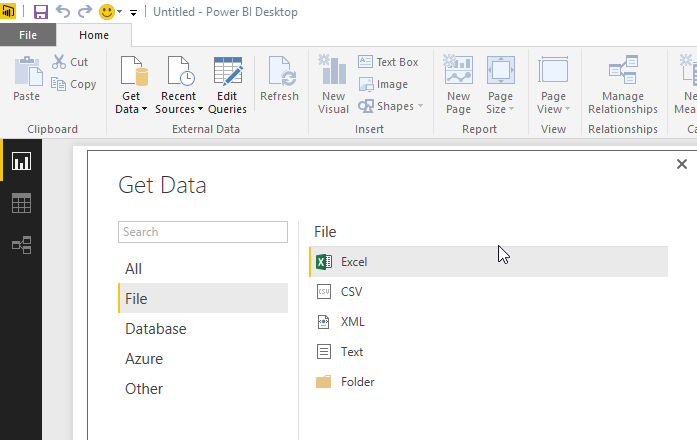 Reducing roundtrips to look up record IDs from other unique columns. Increasing overall throughput of bulk data processes, especially with CRM Online. Simplifying programming from external systems without CRM record IDs. How to Define an Alternate key? It’s worth noting that if there is existing data that violates the uniqueness defined by the new key, the job will fail and the key will not be activated. Looking at the asynchronous job will give you details of the failure as shown in the screenshot below. This is great because it forces an initial cleanup of your system data before you can use existing fields as alternate keys. Now that you’ve created an alternate key, you can run a quick test to validate that the new unique key is being enforced by the system. To that, simply create two records with the same key (in my case, 2 contacts with the same email address). You will get “Duplicate Record” error message as shown below. So how about code? What can I do from a coding perspective? The process of creating, retrieving and deleting Alternate Keys can be done using the API. Read more about the new SDK requests that allow to manage the alternate keys on MSDN. This is a very exciting feature. 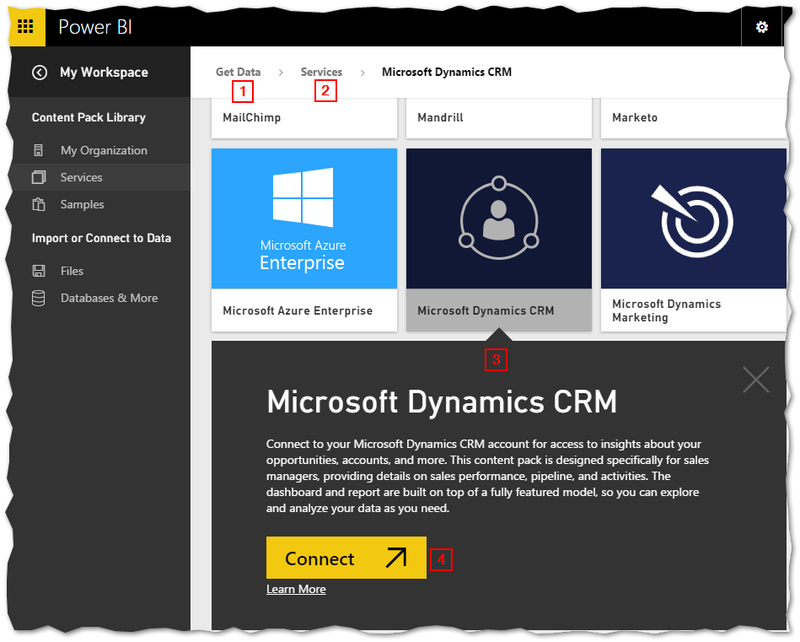 Hopefully, it will soon make it to the On-Premise version of Dynamics CRM so we can all benefit from it!